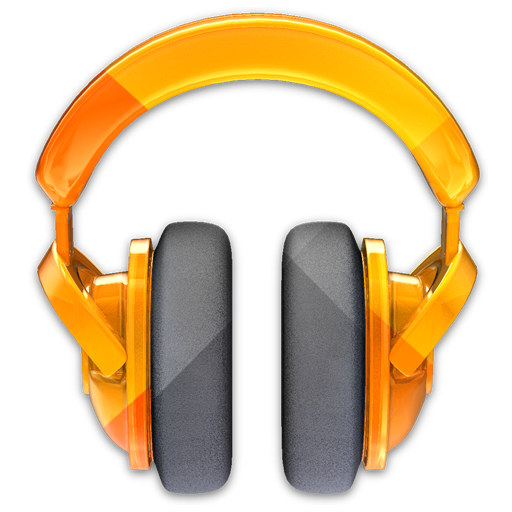 If you haven't already abandoned one of those other streaming music services for Google Music All Access, today's the last day to do so for the introductory price of $7.99. As of tomorrow, July 1st, the price will jump up to the standard $9.99 per month, which rivals that of All Access' main competitor, Spotify. 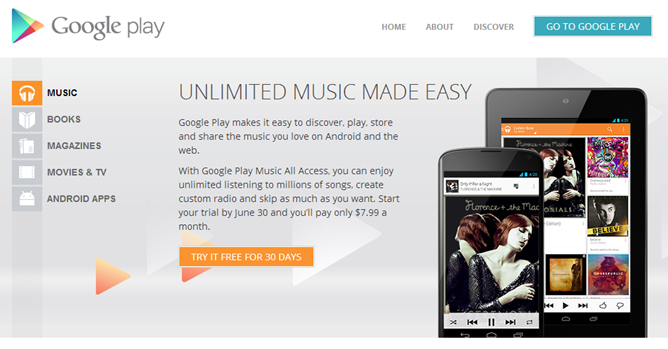 Unfortunately, All Access is US-only for now, so international users will have to wait for Google to roll the service out globally – hopefully they'll offer the same $7.99 incentive as it becomes available in more locations. Personally, I jumped from Spotify to All Access on launch day and haven't looked back. I've found AA's catalogue to be vast and containing a lot of artists that aren't available on Spotify (Animals as Leaders, anyone?). At $7.99 per month, the service is worth every penny (and them some), so now's the time save yourself a couple of bucks every month. Head below to get started – you'll even get the first month for free.